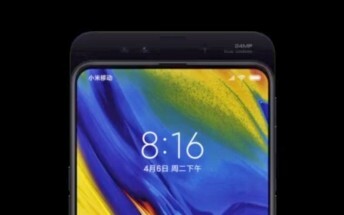 Next week Xiaomi is announcing its Mi Mix 3 flagship with a slider design. We’ve already seen the teasers about 5G support and 10 GB RAM, and we know the phone will have fast face unlocking features. Latest info comes from the company founder Lin Bin who posted two camera samples on his Weibo profile. 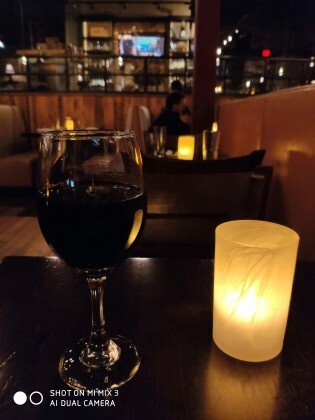 They show the portrait mode in action, although they were clearly taken in a very dark environment so it's hard to just image quality based on them. We also got a teaser video for the Xiaomi Mi Mix 3. A short 15-second clip reveals the all screen front and sliding the rear up will reveal a dual 24 MP selfie camera.